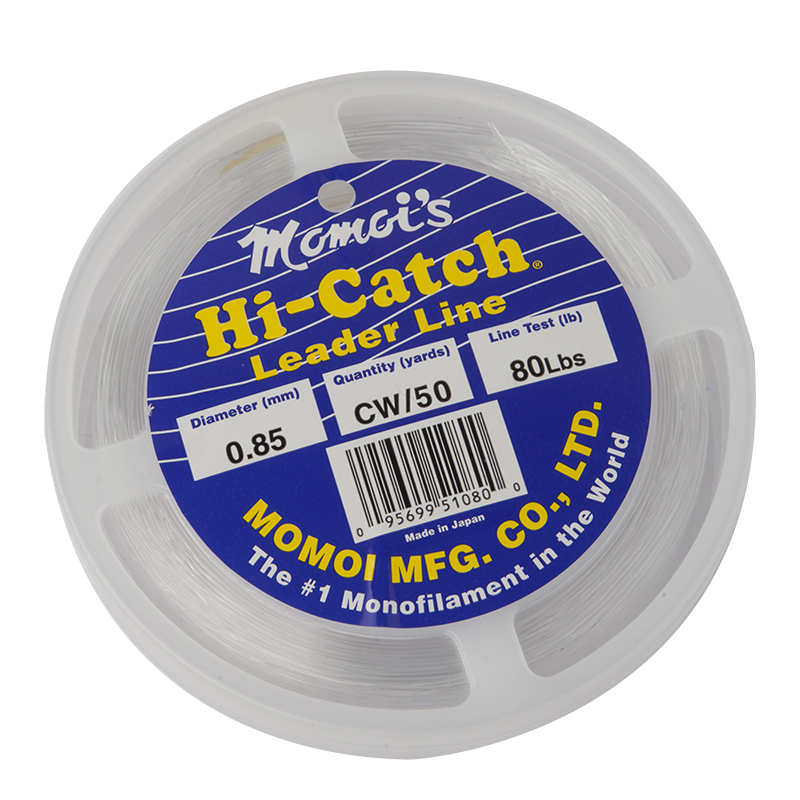 The best monofilament (ultra strong MH nylon) leader for big game fishing, lure and popper fishing, jigging and livebaiting together with any other application where strength, durability and abrasion resistance are paramount. 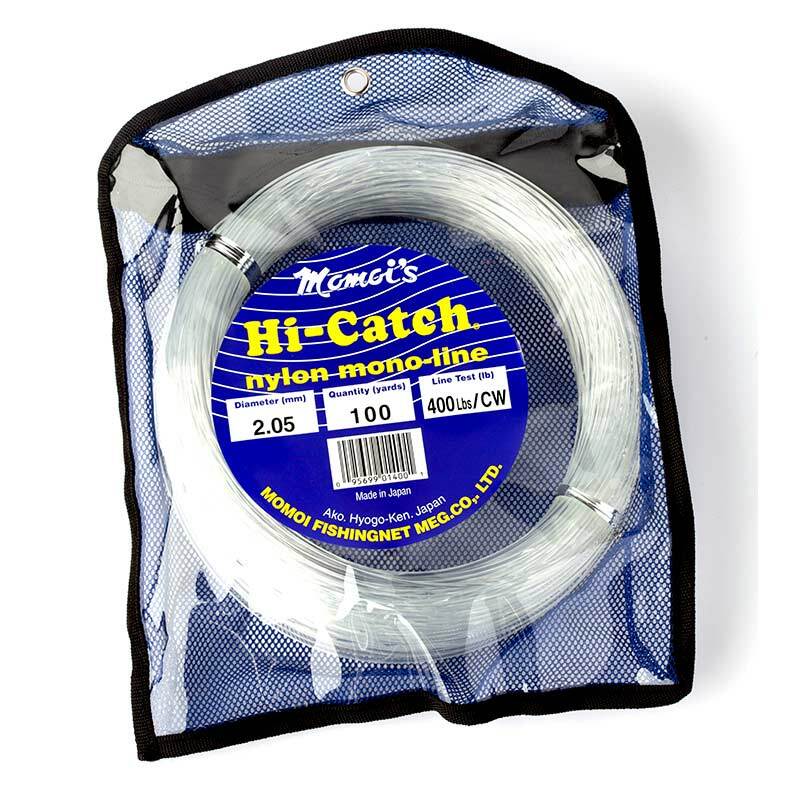 Momoi is the mono of choice for big game fishers worldwide. 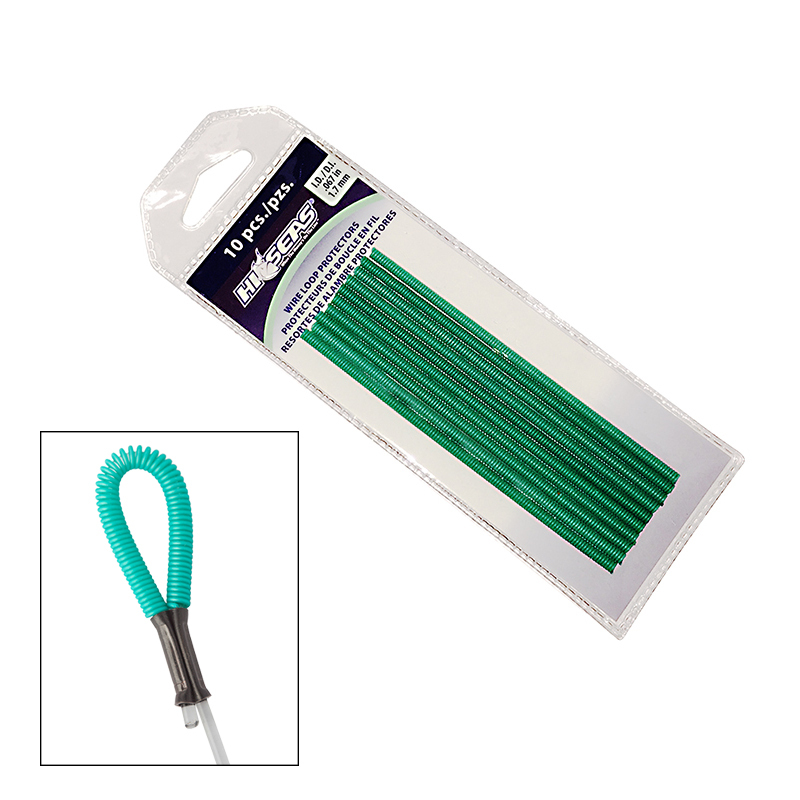 It is manufactured to exacting standards in Japan and is known for high knot strength, abrasion resistance and durability. 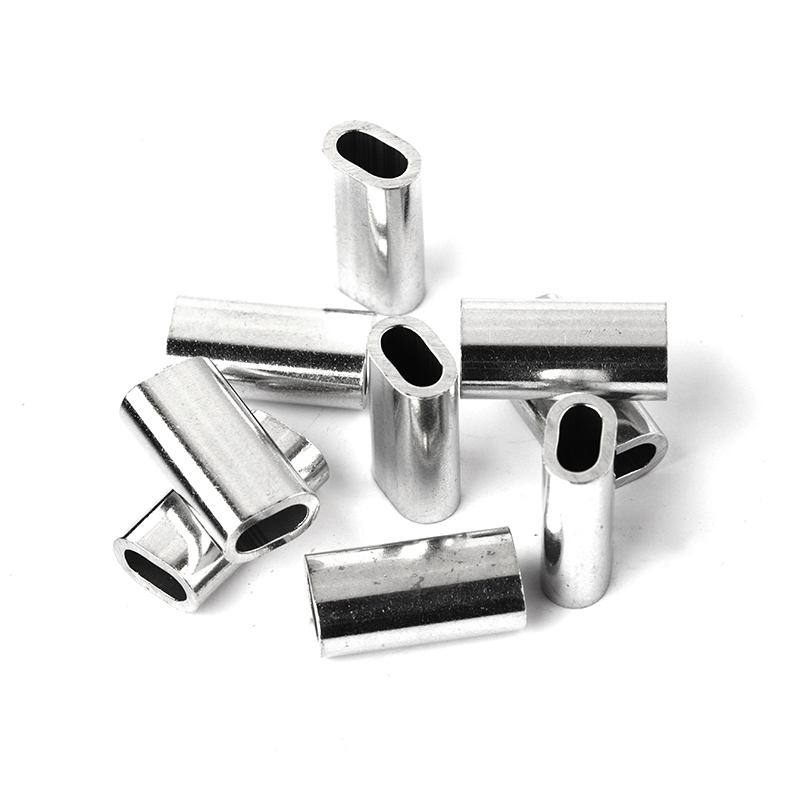 We can't find a mono that performs better. 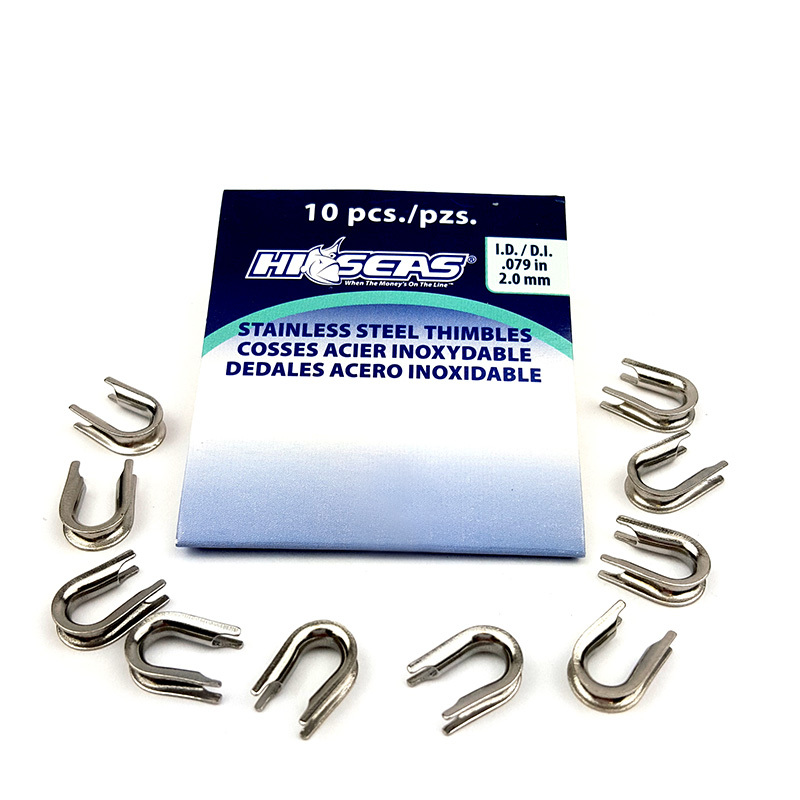 Coils of 100yds come in a heavy duty wallet and 50yd lengths come on a hard plastic leader dispenser spool.